With the weather outside getting colder, a majority of us are about to start coming down with colds. I for one will be having my fair share of sickness..and a few other people's shares as well, since I am not in the best health. What better thing to have around, then sanitizing wipes. It only takes a few seconds to wipe away the germs that could cause our colds to spread. Wouldn't it be better to wipe it away from our hands and surfaces instead of wiping our runny noses and cover our mouths to cough? 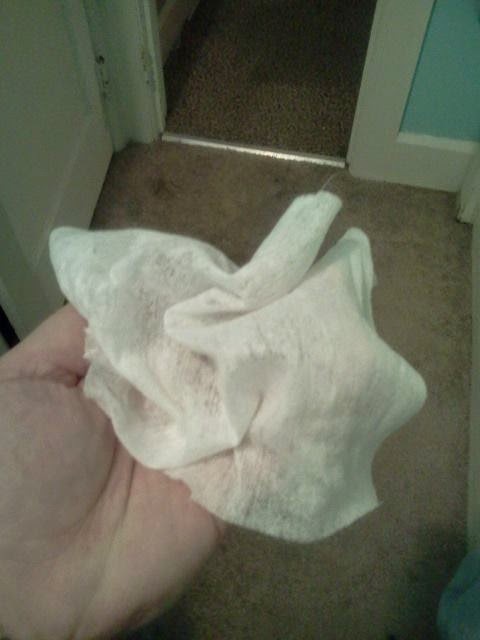 Usually wipes are good for either hands or for surfaces. 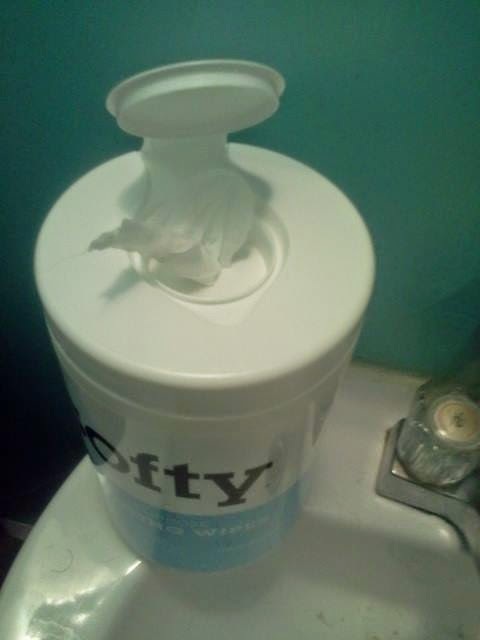 Softy wipes, though, are good for both. When I used them on my hands, I was surprised that they didn't leave my hands stick. I am so use to wipes leaving my sticky and that is a big reason why i usually just wash them instead of using wipes. 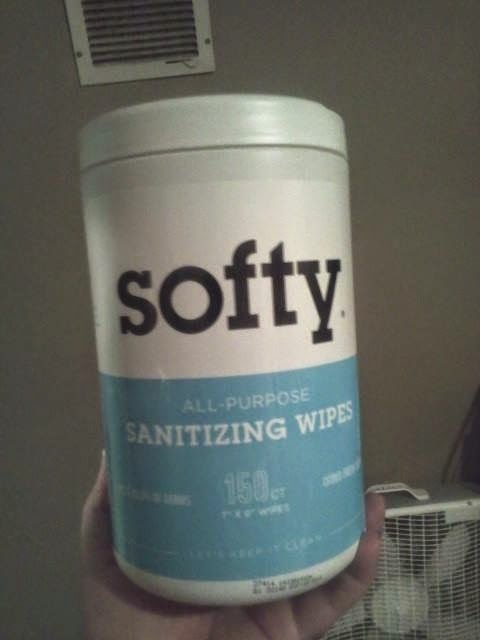 Softy wipes, actually made my hands feel clean and even a bit moisturized. They were big enough to be effective as well. Softy had my counters looking amazing after I used these wipes on them. Even my bathroom sink looks amazing after i used these to wipe it. Over the course of the day, there are so many hands touching the counters, sinks, appliances etc etc. So it is always a good idea to use something to get them wiped down so you lessen the chance of spreading germs from person to person. 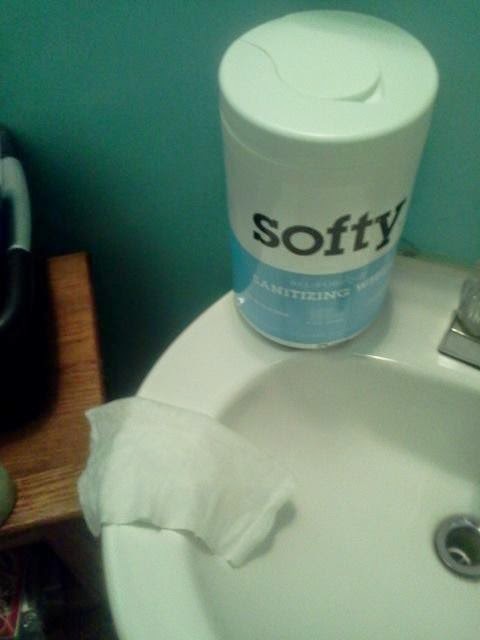 I really like how well Softy works on not only me but the products and surfaces around my house. The container is gigantic and totally worth the money. I believe this container could last a normal user 6 months to a year. If you used one every single day and that was it then they would last 5 months. But if you used them only when you cleaned or when they are needed, they really could last you a long time. The container, if it stays sealed well enough, would keep them all moist. 150 wipes at under $15 bucks comes out to under ten cents per wipe! This is really a great deal. If you would like to find out more about the product, hear what other's think about Softy wipes or order them for yourself head on over to the product page on Amazon by clicking here. Do not miss out on this product, they really work and they are super cheap. You're non sticky hands and counters will thank you!